Looking for news on specific topic ? 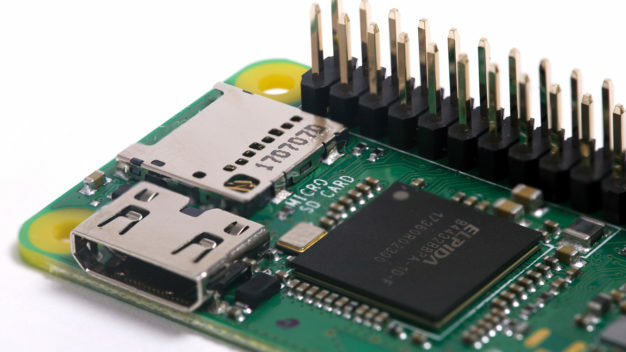 All news and updates about Raspberry Pi and Raspbian ! 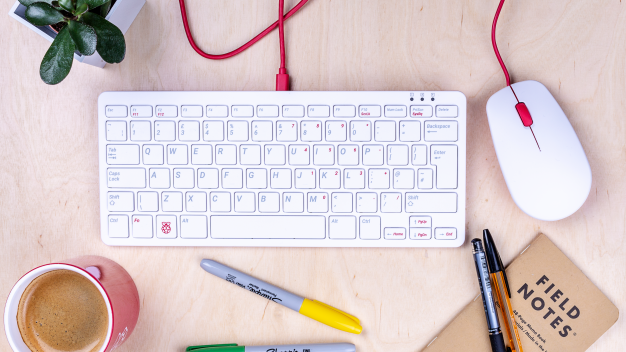 Release of an official keyboard and mouse for the Raspberry Pi. Introduce the Raspberry Pi Zero HW, Pi Zero with pre-soldered GPIOs ! 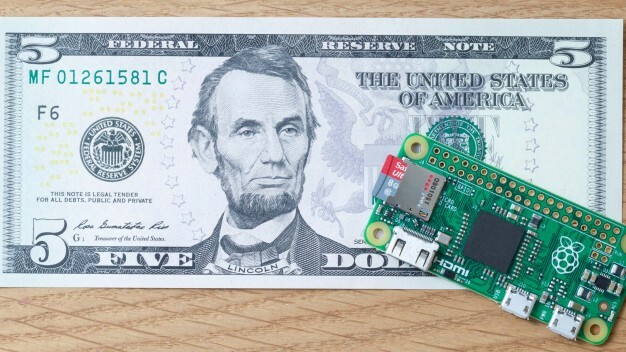 The Raspberry Pi Zero, a computer at 5$ !